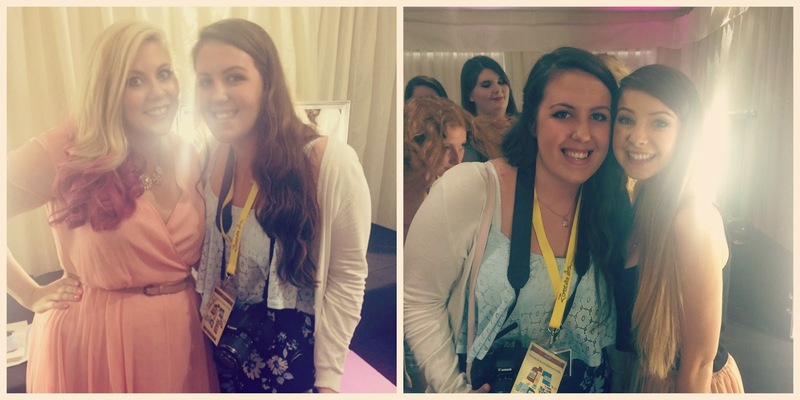 Beautiful You: Warner Brothers Studio Tour | Meeting Zoella and Sprinkle of Glitter! 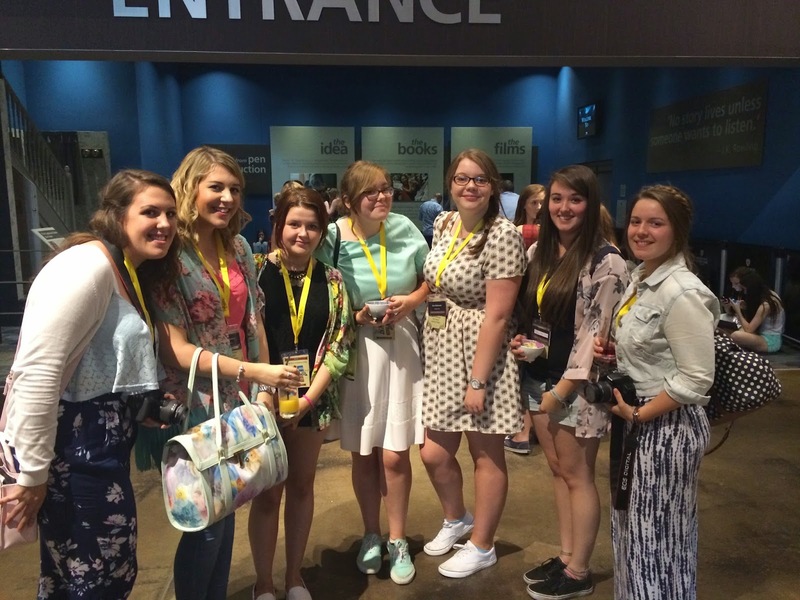 Warner Brothers Studio Tour | Meeting Zoella and Sprinkle of Glitter! If you follow me on twitter then you will know that my sister and I went to the Warner Brother Studio Tour in Watford to attend one of their Summer Screening Events! 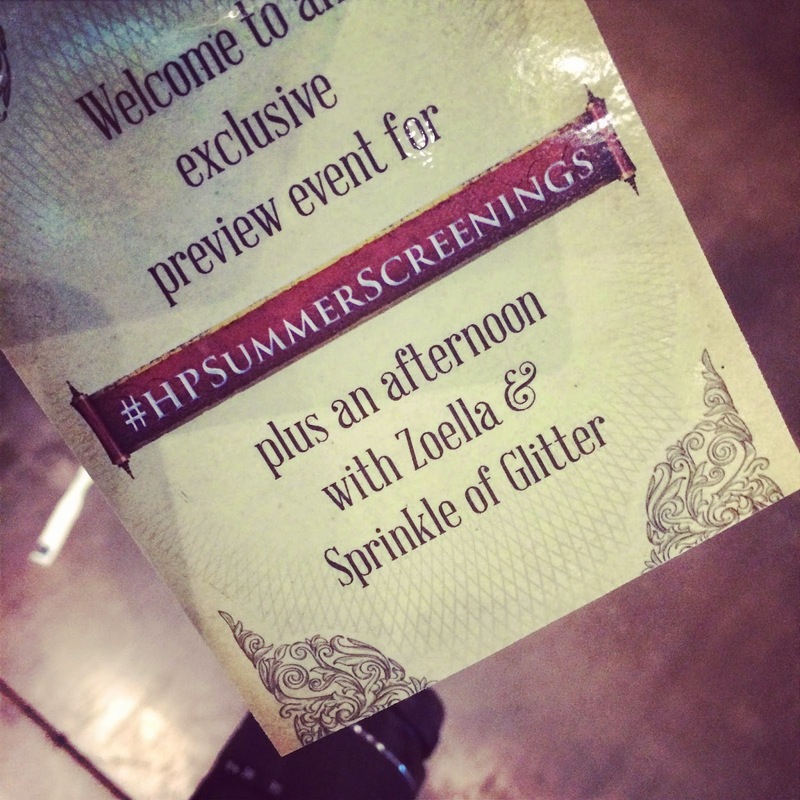 Not only did we get to watch the last Harry Potter film where it was made but we got to meet Zoella and Sprinkle of Glitter as they were hosting a meet and greet and my sister won tickets in a competition! So on the 2nd of July my sister and I drove down to the studios and we were extremely excited. As you all will know we have met them before at Summer in the City last year however this setting was going to be very different to that as we were able to talk and interact with them for a while! Included in the competition was the chance to go around the Harry Potter Studio Tour and although I have been before you always pick up on different things so it was nice see it again, the magic never dies! 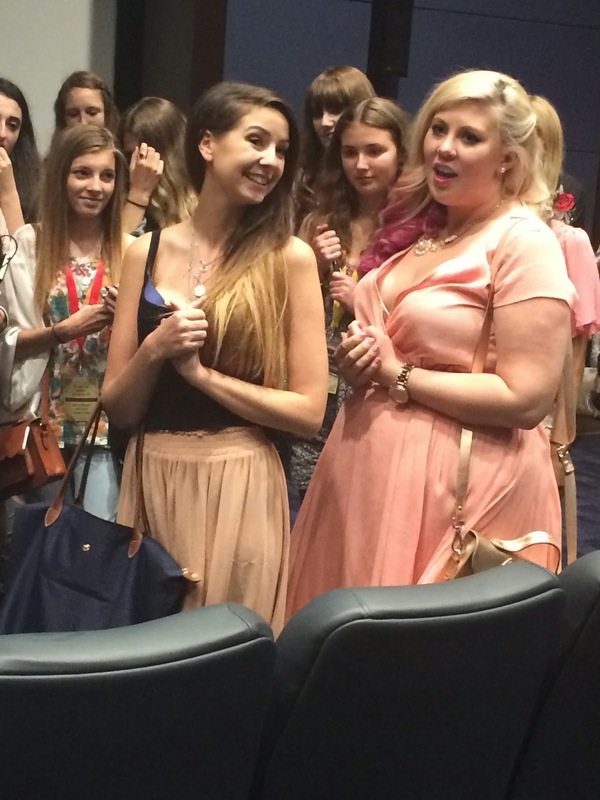 Then we went into the room where Zoe and Louise were waiting and met them, as always they were so lovely and talkative! I got pictures and autographs from both of them which was good as last time we were only allowed one of the two! I also met a lot of lovely girls there two including these two sisters from Newcastle who Zoe took a particular liking to because of their accents! I maybe in Zoe's vlog when she puts it up because she filmed them speaking for a while and I was stood next to Sarah, they were really funny! I did get a group picture of us all so I will put that below! From left to right- Me, Bryony, , Sarah, Zoe, Hannah and Kayleigh! I throughly enjoyed the whole evening and being able to say that I was one of the first people to ever watch a Harry Potter film at the Warner Brothers Studios makes me rather happy! I just want to say a massive thank you to my sister for letting me go as her plus one, love her loads! I am back now and I'm very sorry for being MIA recently but I have had a lot of events and days planned and just generally busy but I am getting back on schedule! Thank you for all staying with me, you are all amazing. If you haven't yet subscribed to me on YouTube I am planning to do a giveaway when I reach 100 subs so help me get there! See you all on Friday! I am very jealous! Looks like you had a lovely time! Words cannot describe how jealous I am! I went on the tour last year but this sounds amazing!